Store your freshly cleaned fruits and vegetables out of the residual water with this Cambro 30PPD190 1/3 size translucent polypropylene drain shelf! It is perfect for supporting your translucent food pan's contents, while allowing ample room for drainage, making this drain shelf a seamless addition to restaurants, pizzerias, and even catered events. The finger notch allows you to place it in the bottom of your existing 1/3 size food pan with ease and after that, you're done! The sturdy feet elevate the shelf from the bottom of your pan, keeping product out of juices to preserve freshness and food quality. 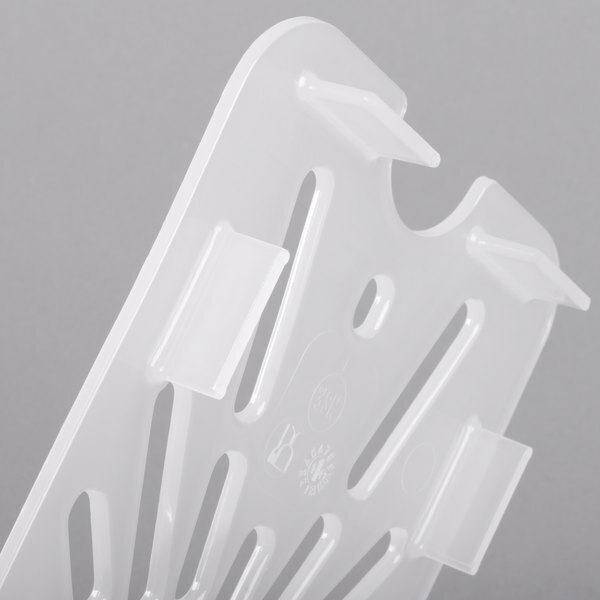 With this 1/3 size translucent plastic drain shelf, you can rest assured that it will withstand the abuse of daily use, thanks to an easy-to-clean and virtually-unbreakable polypropylene construction. It's shatter- and scratch-resistant for longevity and it is designed to withstand temperatures from -40 to 210 degrees Fahrenheit, giving you and your staff flexibility in storage, transport, and use. Cambro has by far the best quality. These are no different. They are very high quality and have not scratched or cracked since we started using them. 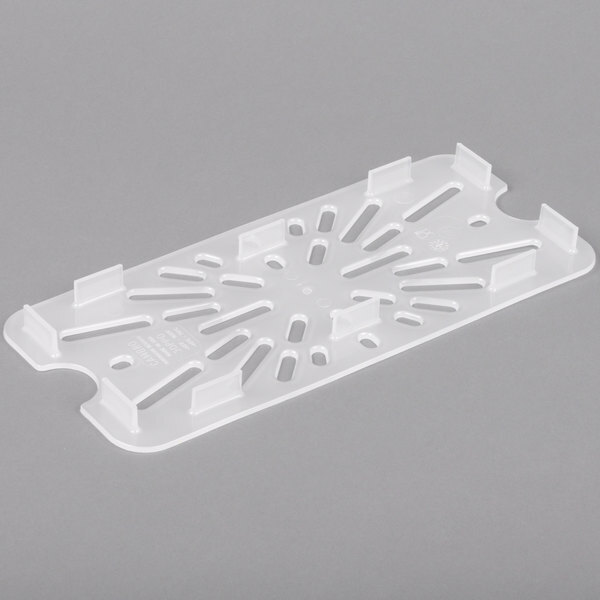 These drain trays seem plenty durable for normal food use. I like that they don't take up too much real estate inside the food storage container. Awesome drain tray. It fits great inside the food pan. This tray is durable and affordable. It is perfect for when working with lettuce and other foods. This is a product that is simple yet has a great use. 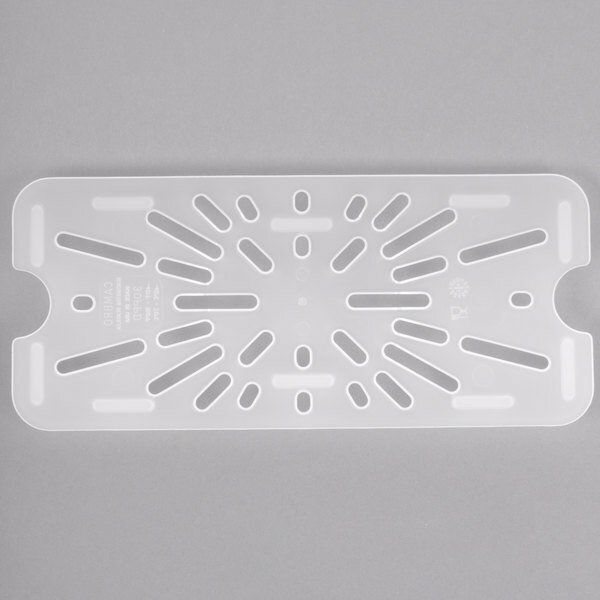 We use these at the bottom of our pans that hold fresh veggies, and fresh fish filets. 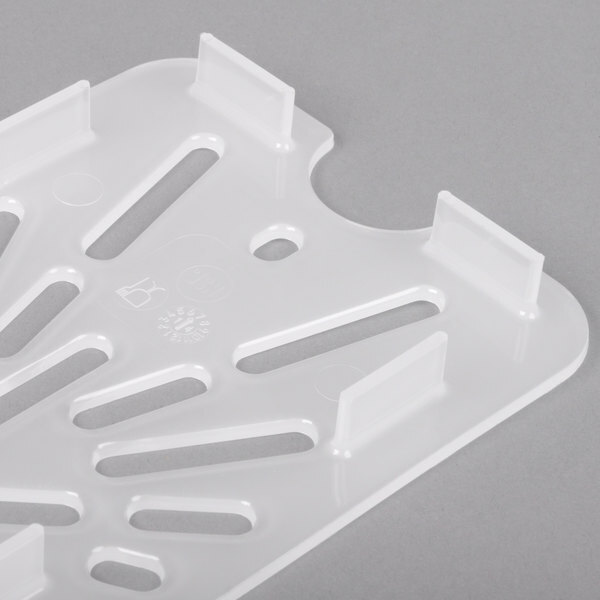 Instead of any of our products sitting in water or juice this tray allows the liquids to drain through. priced very fair, def needed for prepping wet produce like tomatoes, cucumber etc. remember moisture can be the enemy in food storage and this will def. help. 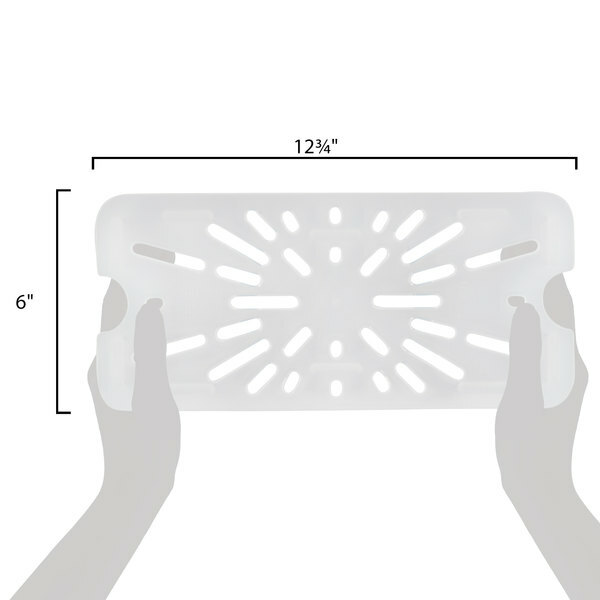 These drain trays are a perfect addition to the translucent food pans. We use them for our sliced tomatoes. 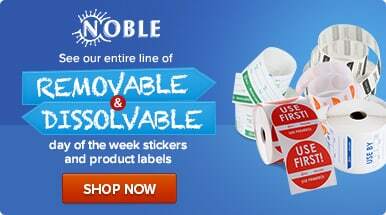 They are durable for daily use and clean/sanitize very easily. We use the filter tray in our cooler to keep spring mix fresh for days. Useful for salad, sliced onions, and cucumbers. Highly recommend this product. These work great on our sandwich station. We use them mostly for pickles and tomatoes to keep them from crisper for longer since they are not sitting in their juices. They are a little flimsier than I would have liked. They do there job however, so I can't really complain too much. I will definitely order an alternative in the future though.